The power of a turbocharged car is great and all, but with great power comes great responsibility and if you’re not taking care of the great power that comes with a turbo engine then be prepared for a lot of things to go wrong. There are certain things that need to be done differently with a turbo engine. 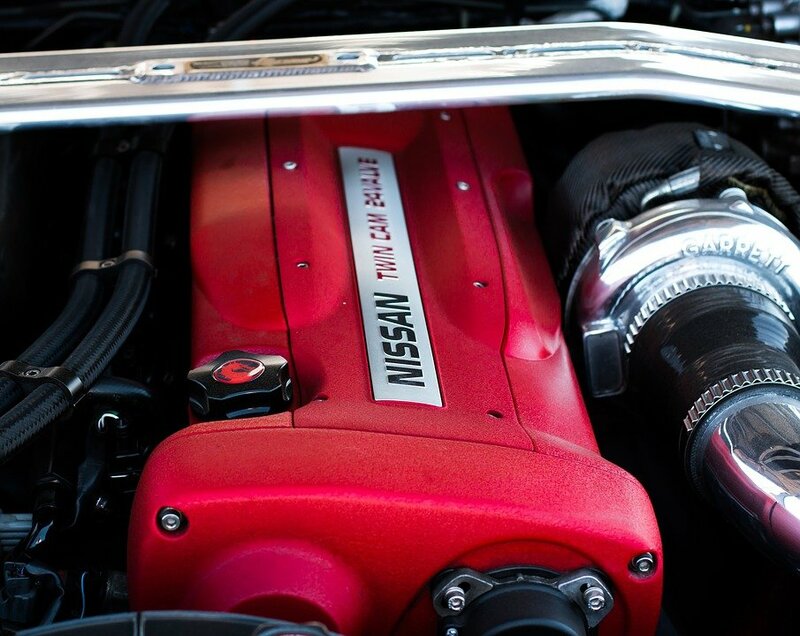 So here is a list of mistakes that you must avoid when driving a turbocharged car. Do not step on the accelerator the moment you sit in the car. Give time to your cold engine to warm up and reach the right temperature. Let the car run for about 30 to 60 seconds before you move. Even after you’ve given it some time to warm up, take it slow and give your car time to further warm up, so maintain low rpm levels. This is not just beneficial for turbo engines like Navara D40 Turbo but also for other parts of the car like brakes, tyres, transmission etc. Oil is a very important component of a turbo engine and so it needs to be given extra care and maintenance. Your turbocharged car will work better with synthetic oil because it works better at high degrees of heat produced. You must ensure that the oil of your turbo engine is changed every 5000 miles and get the best quality of oil filters for your turbocharged car. Oil filters of a turbocharged car must be changed every 10,000 miles. In fact, the owner’s manual of your turbocharged car will have some instructions and ideas regarding the suitable oil and oil filters for your car, so you can refer to that too. It’s a fact that most of the turbocharged engines that fail, fail due to issues with the oil. Some of the most common causes of oil issues are broken or faulty oil pump, blocked oil pickup, kinked or bent oil feed, low oil level, sludge build up and more such oil issues. Not letting your car cool down before turning off the ignition can be quite harmful for turbocharged engines like Holden Captiva Turbo. The temperature of the oil and feed line can reach quite high temperatures, up to 1,200 degrees and it needs cooling down. If you switch off the ignition abruptly, everything around the turbo engine will also heat up and cause a build up of carbon which can be very harmful for your car. You should let the engine cool down for about two minutes before turning off the engine. You can gather your things, turn off the lights and do other stuff meanwhile and leave the ignition for the last moment. Debris in your turbo engine can be a major issue. When the propeller of your turbo charger is rotating at 100,000 RPMs, the last thing you need is some obstruction to it because of a foreign object. Objects can enter the turbo either through the turbine or the compressor side and you will know it if you see any propeller damage. Some of the reasons that a foreign object can enter the turbo engine are old damaged air filters, damaged air intake, faulty EGR valve and more such. It’s important that you check all of these things and scan the entire area before the installation of the turbocharger. Turbocharged engines might call for high maintenance but they provide high power as well. You should be ready to take the responsibility of maintaining this kind of engine if you want to enjoy the thrill of it for a long time.